Welcome to the InterNations Community for the new ones in this city and for the InterNations members. We wish everyone a wonderful, successful and happy 2019! 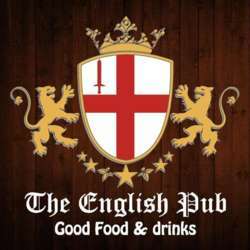 We’ll start the meetings this year for the La Paz Community at The English Pub Restaurant, a nice, relaxed but still elegant sports bar, where we can have excellent food and drinks and as always good service for our group. All this for our group!!!! 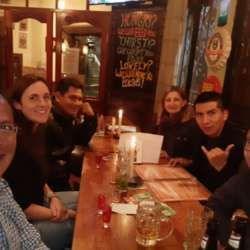 Come and join us for having a fun time there, make some new friends, drinking and eating delicious dinner together and of course, having a relaxed time after work. So I hope to see you on Friday at this FEBRERO LOCO event!